Pvt. 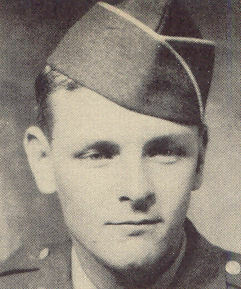 Edgar L. Plumbtree, Jr., son of Mr. and Mrs. E. L. Plumbtree, attended Loveland High School. Entered the Army in Aug., 1945, trained in Ft. McClellan, Ala., where he is now on duty. (as per original 1940's publication).